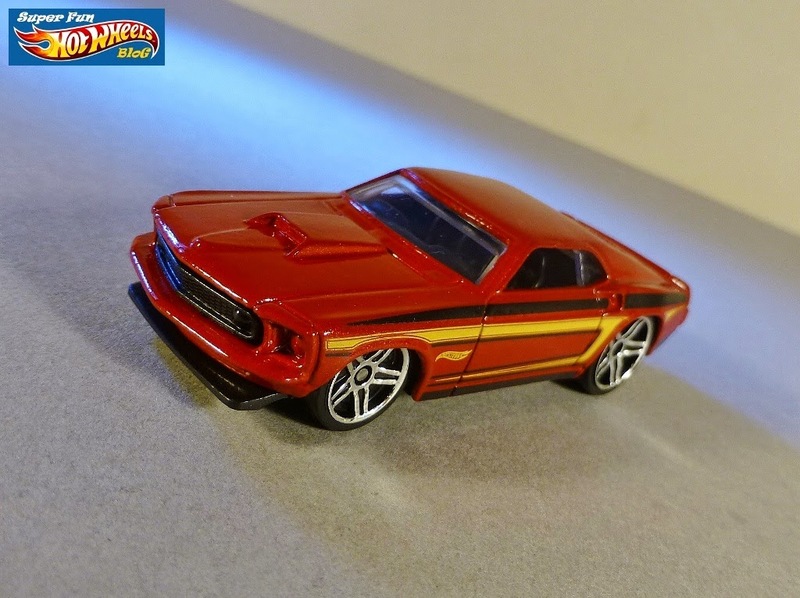 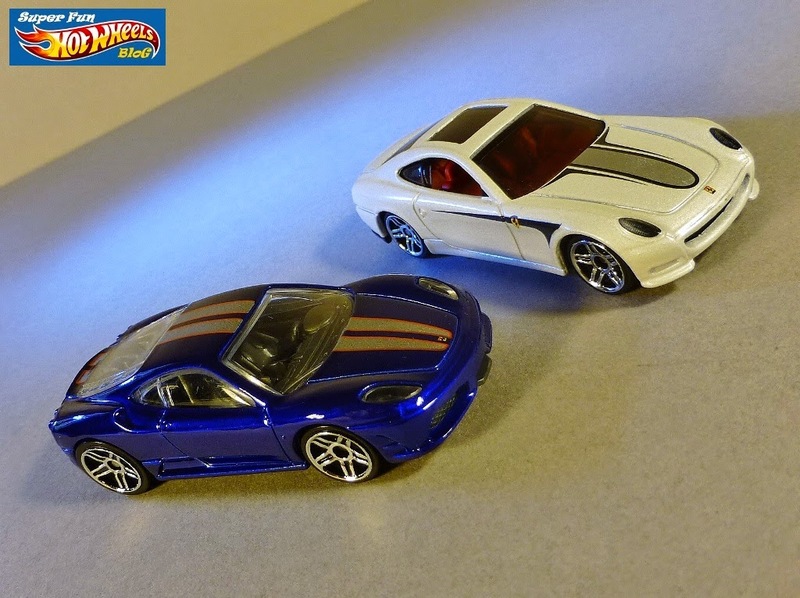 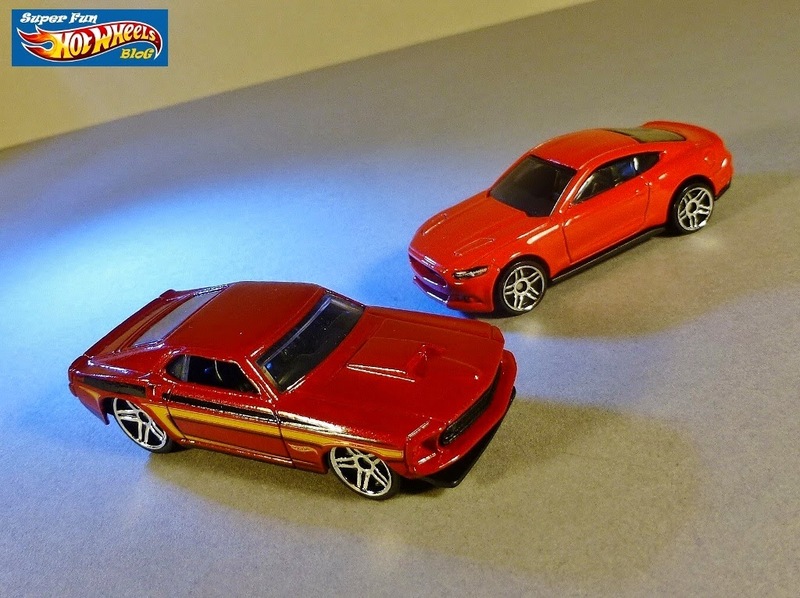 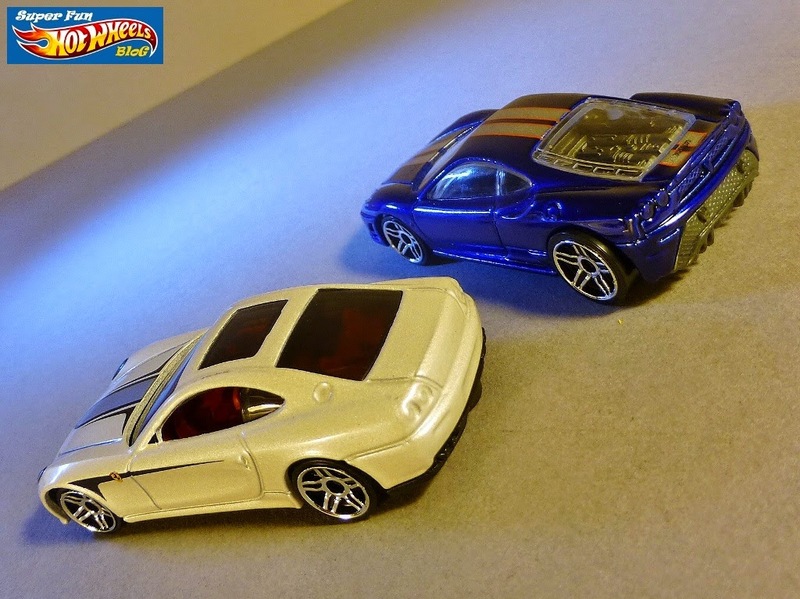 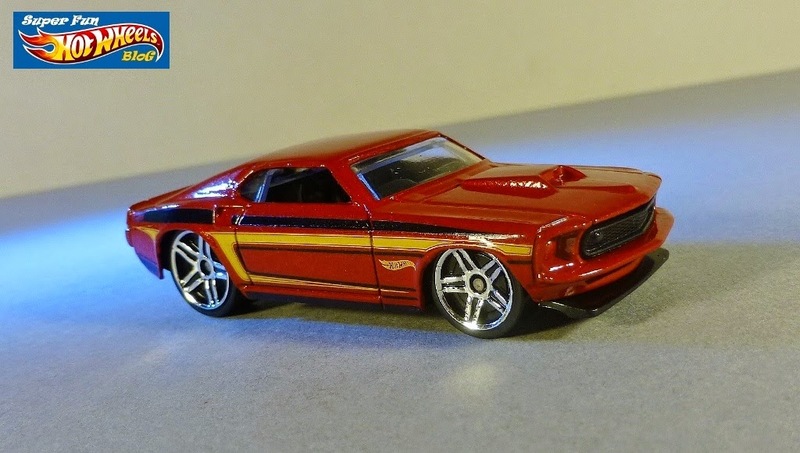 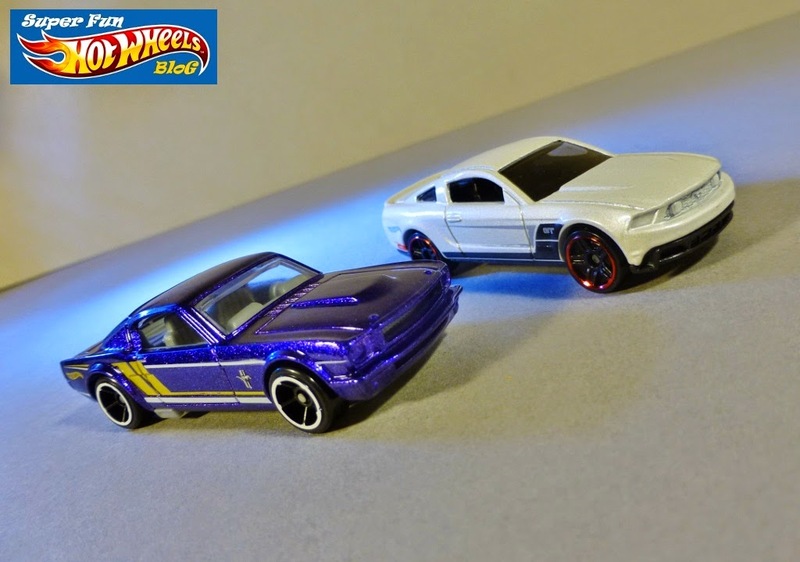 I'd been eyeing the Hot Wheels Ferrari and Mustang 50th 5-packs for some time now, and finally picked them up at TRU on a buy-one/get-one at 40% off this past weekend. 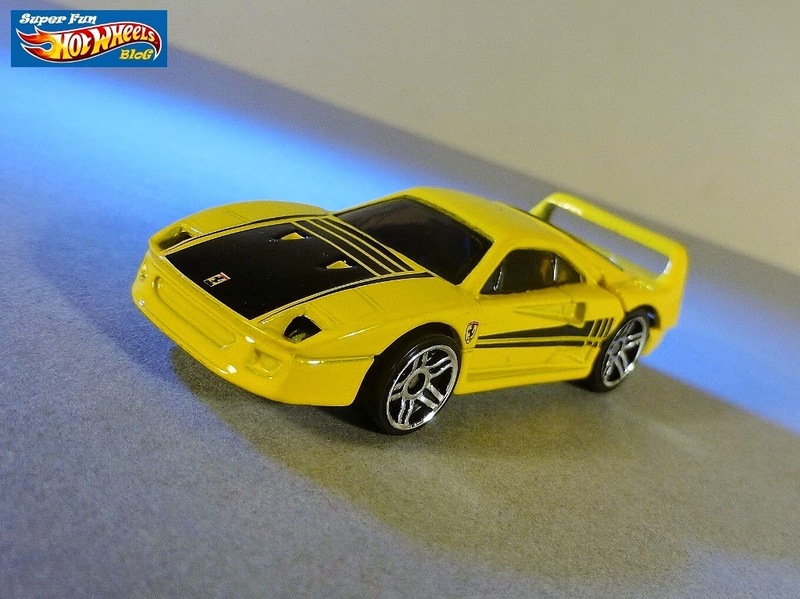 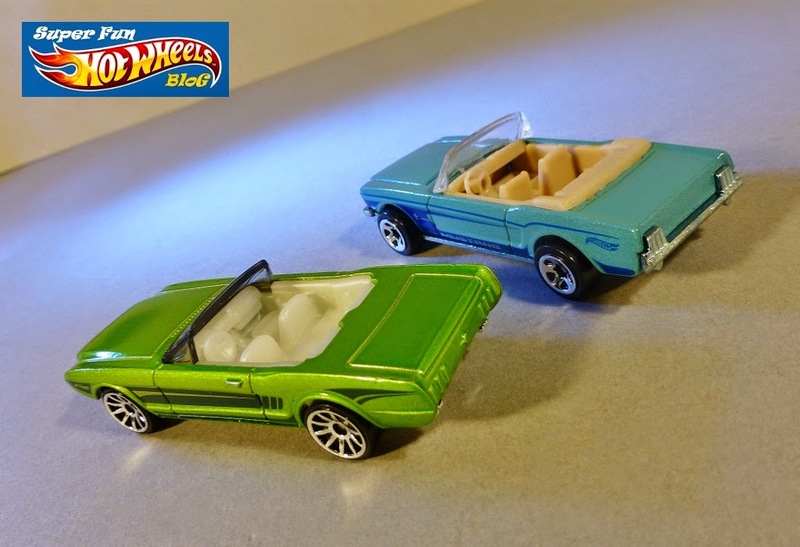 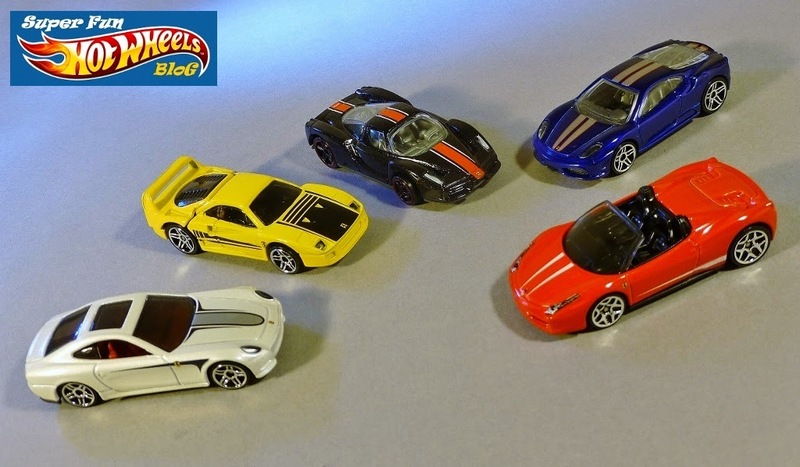 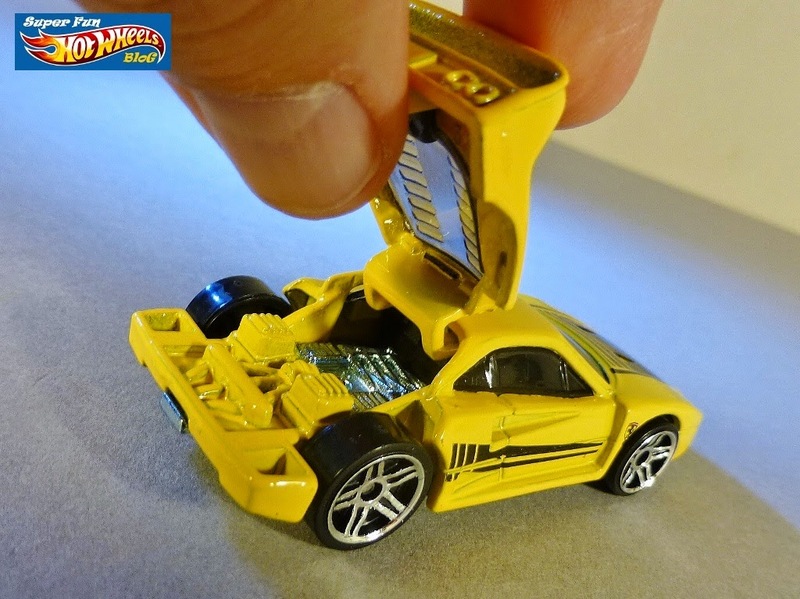 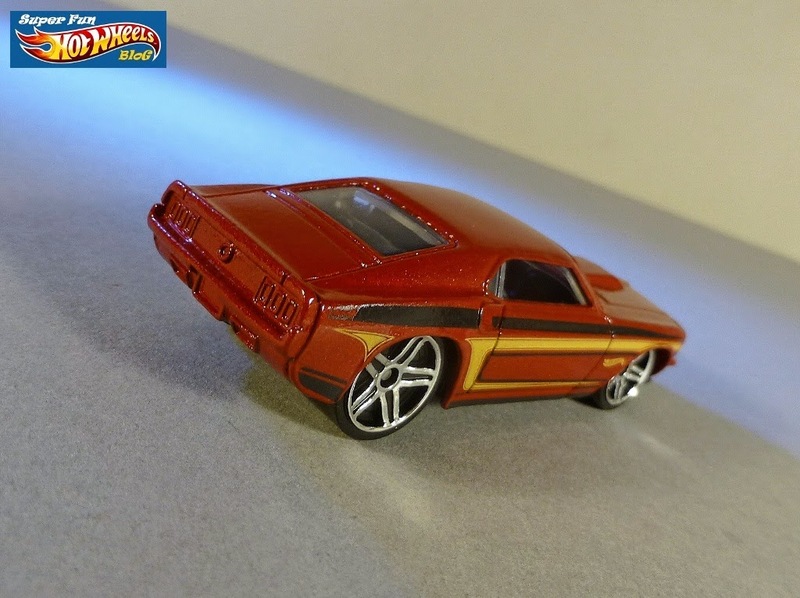 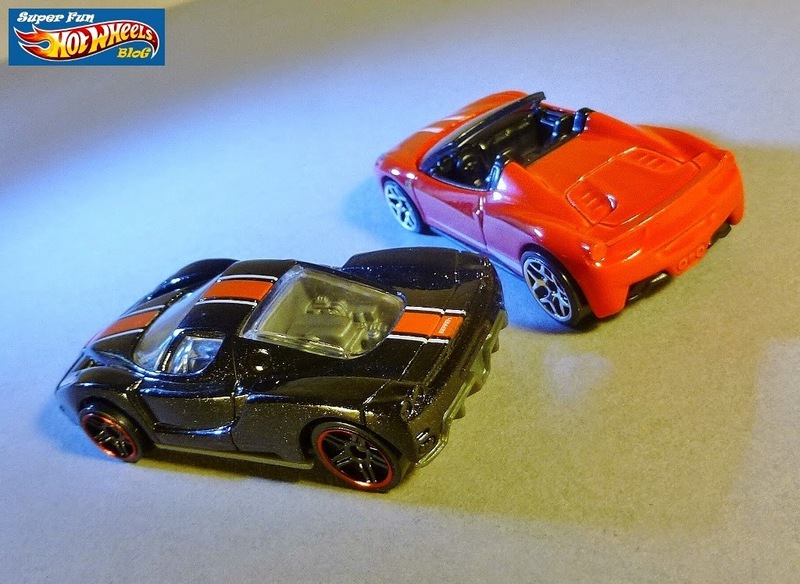 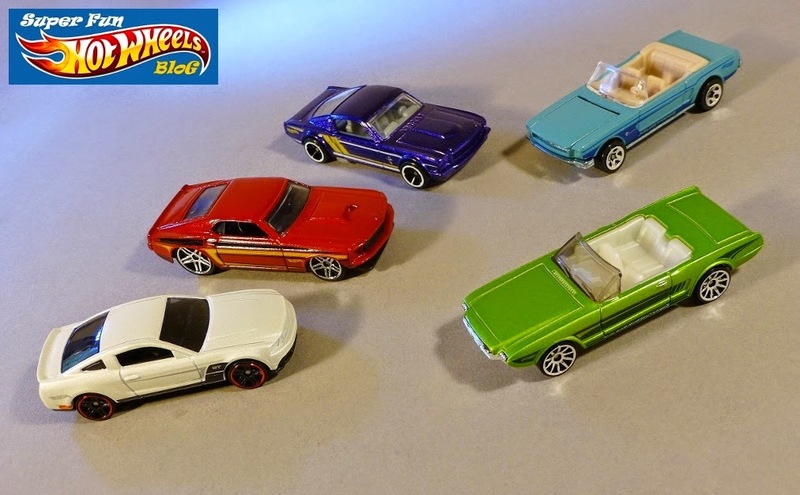 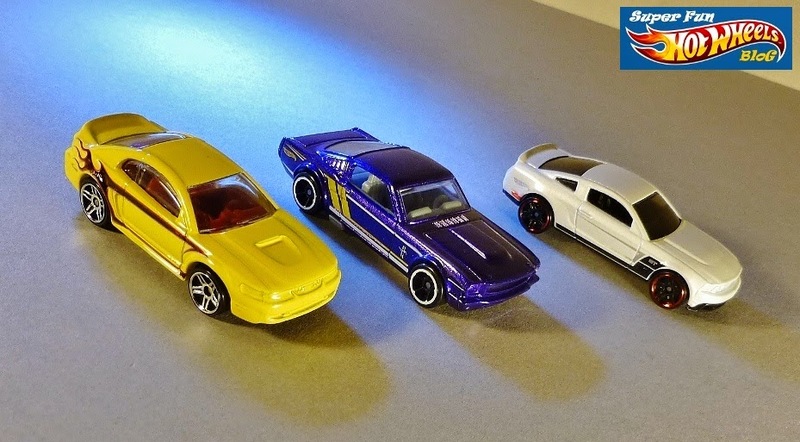 The cars are all pretty good in these sets, but they are also special in that each contains one car that has a hinged hood, a feature that has been discontinued in more recent releases of the same 5-packs. 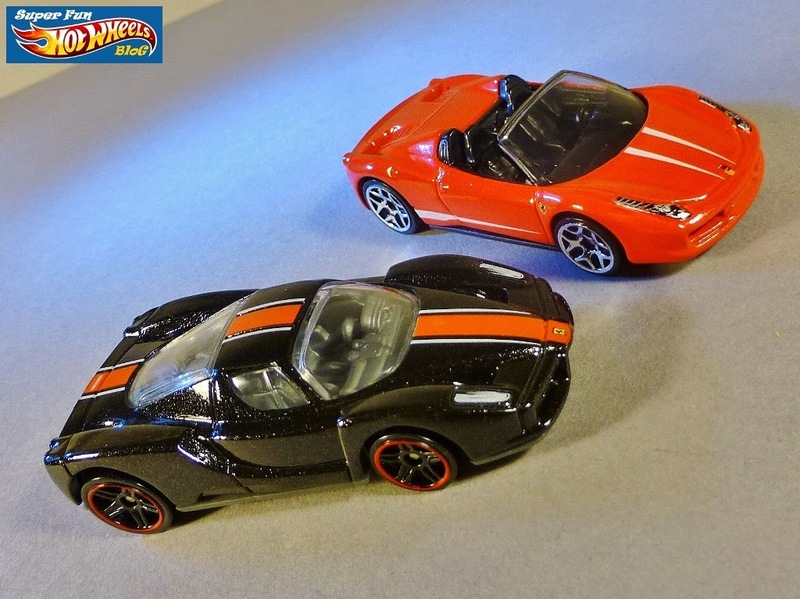 Ferraris first ...! 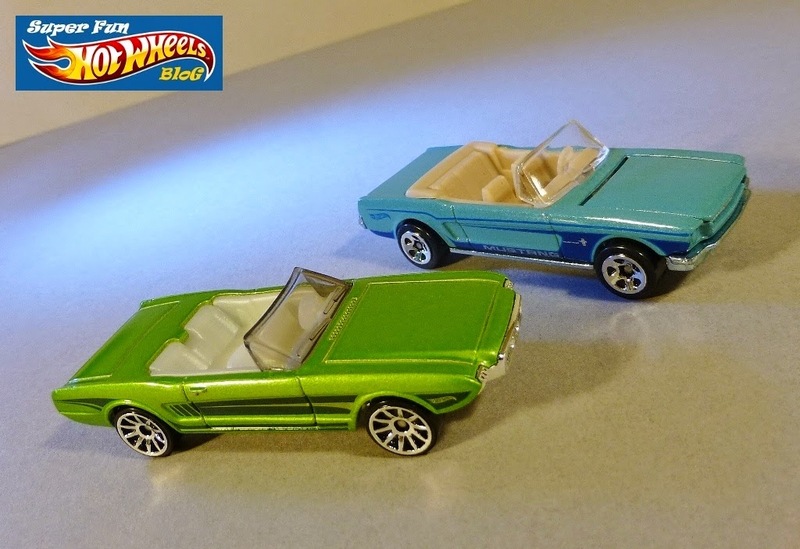 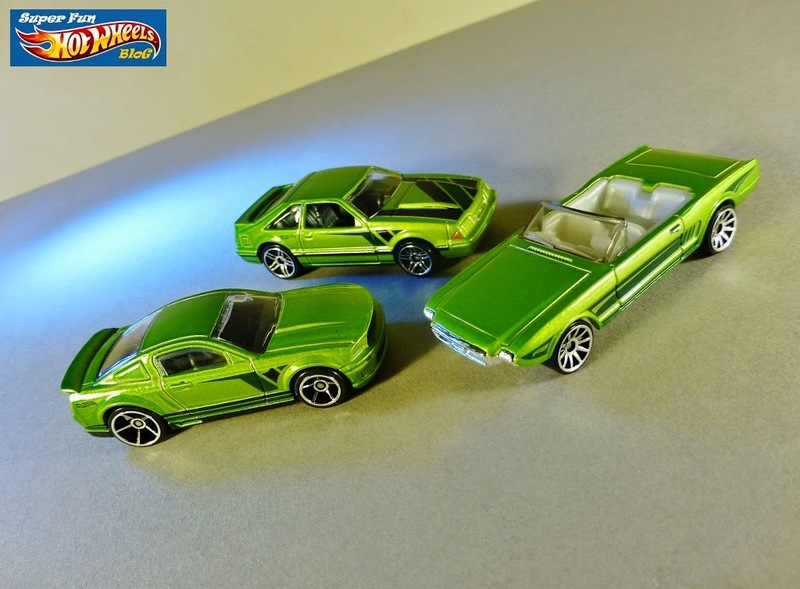 The green '63 Mustang II Concept with the complimentary '92 and '07 Mustangs I found recently- what trio ...! 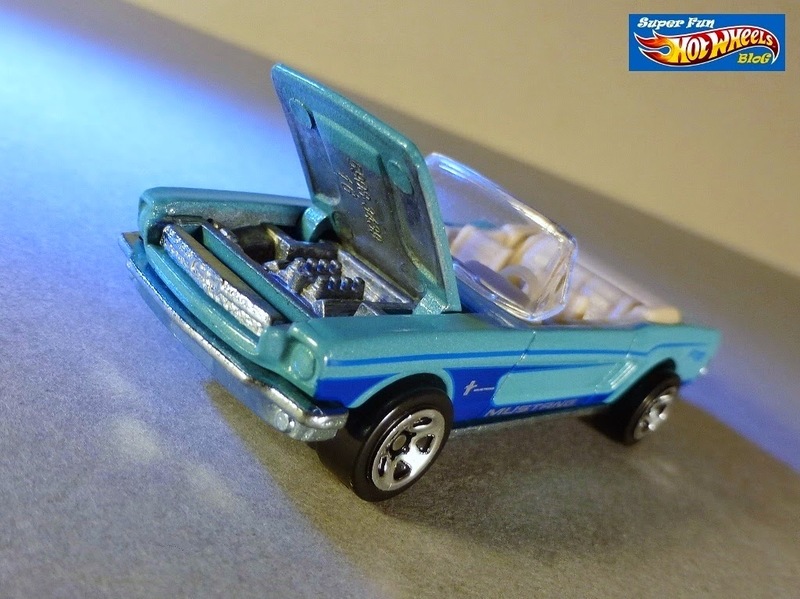 Sweet pics again Colin! 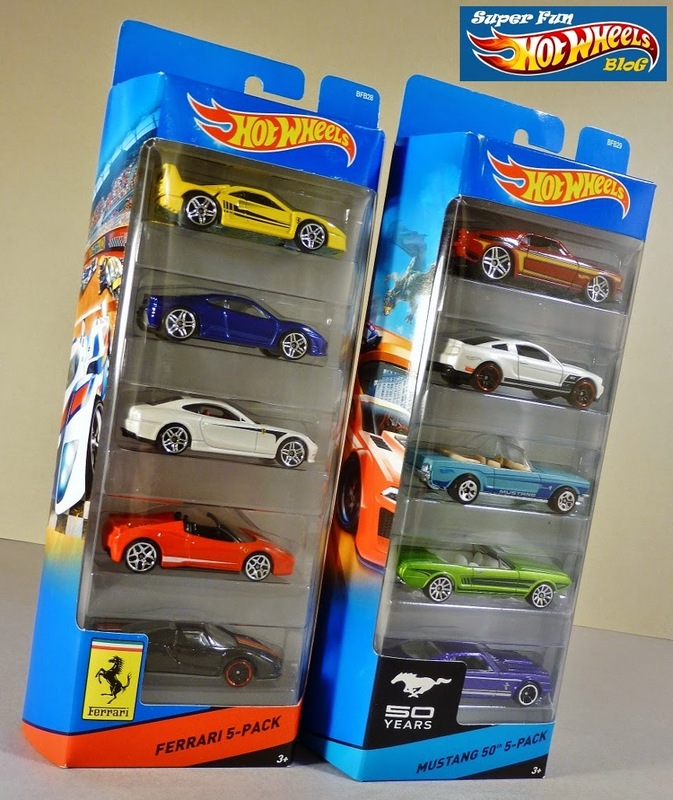 I remember when I first saw the Enzo HW, I bought like 5 of them at once because my friends and I've been looking for them for a while. 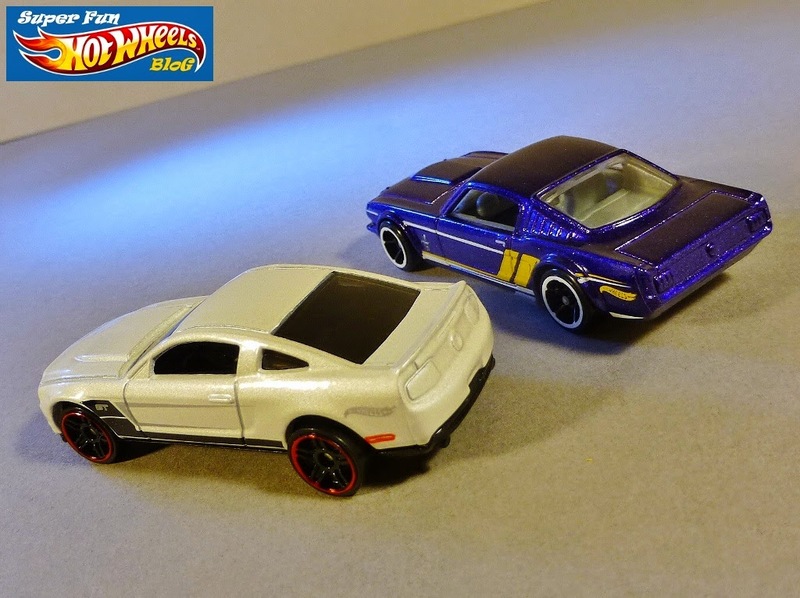 Fun to reminisce about times when my friends and I hunted for HW's in high school lol!